The Olympic Federation of Ireland today announced that Adidas will be the official 2019 kit supplier to Team Ireland through Irish distributor, McKeever Sport. 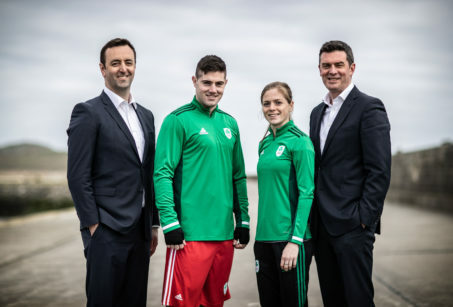 Adidas will supply a range of training apparel, village and competition wear for the athletes of Team Ireland at the European Games in Minsk, June 2019, and the European Youth Olympic Festival in Baku, July 2019. At the announcement were multiple World and European boxing medallist Joe Ward (Olympian) and European Youth Olympic Festival athletics medallist Síofra Cléirigh Büttner (OFI Tokyo Scholarship athlete). 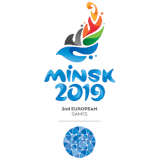 A team of approximately 70 Irish athletes will participate at the 2019 European Games in Minsk, Belarus. Team Ireland will also include 30 support staff, drawn from our partners at the Sport Ireland Institute and National Governing Bodies, including Coaching, Performance Sport Science and Medical practitioners. 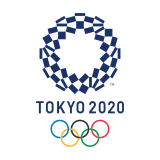 In total, 4000 athletes from 50 nations will compete across 15 sports at the European Games between June 21-30. 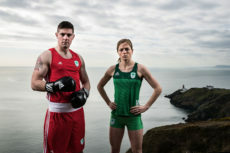 The Games will be televised in Ireland live on eir Sport. A team of 50 athletes and 20 support staff from Team Ireland will compete at the European Youth Olympic Festival in Baku, Azerbaijan between July 21-27. This multi-sport event is aimed at emerging elite athletes aged between 14 and 18 and the summer edition is held every two years.